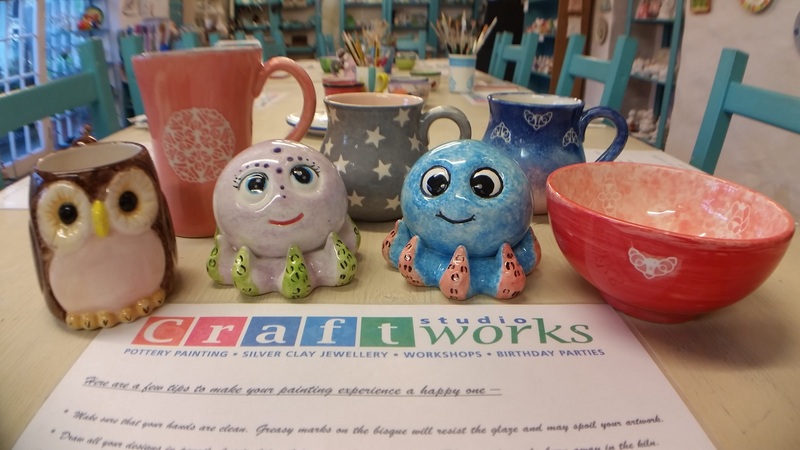 Children will find plenty to paint here at Craftworks Studio! 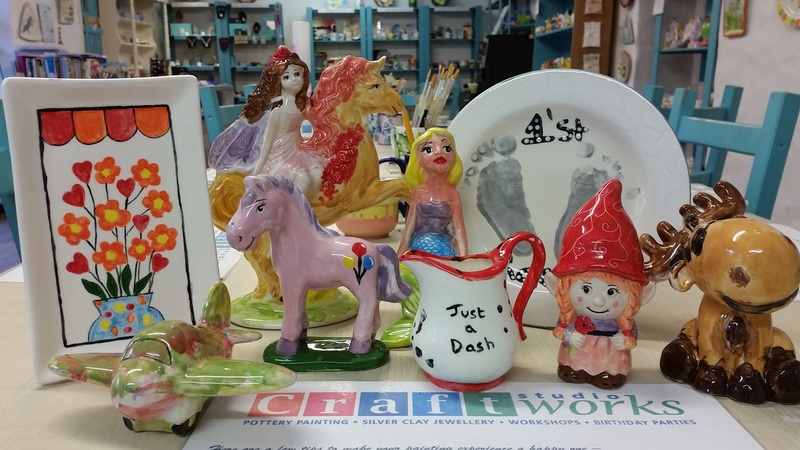 from our party selection of figurines, to mugs and plates and moneyboxes there really is something for everybody. 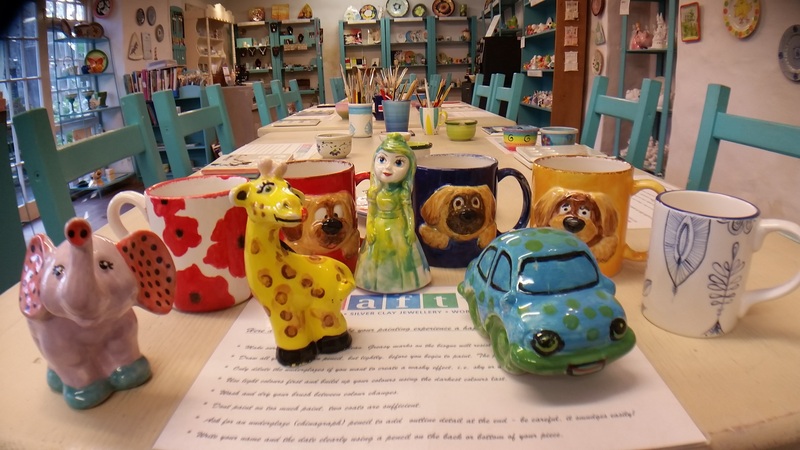 Poulsom Park is 5 minutes from our doorstep so there is plenty to do when the painting stops! Birthday parties are always welcome here at the studio, and we’ll always create a special birthday plate to celebrate your happy day.